Dito, stand-out ka sa ganda ng bahay mo. 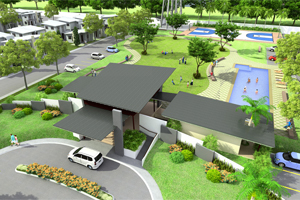 Sa labas, the community thrives in a thoughtfully-planned terrain, with tree-lined patio greens that serve as an extension of your home. It also has provisions for expansion, kaya naman kayang-kayang sumabay sa paglaki ng pamilya. Higit sa lahat, panalo ka pa sa mga convenient na payment schemes! Kaya dito sa Amaia, kaya mo na! 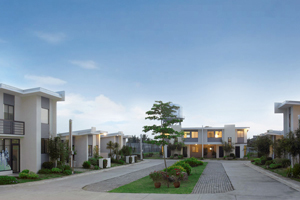 Laguna. 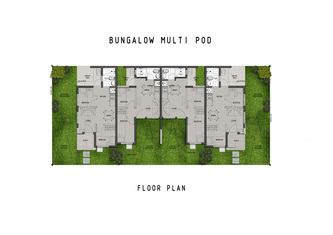 It offers an affordable, differentiated, desirable and secured living for the modestly-earning families. 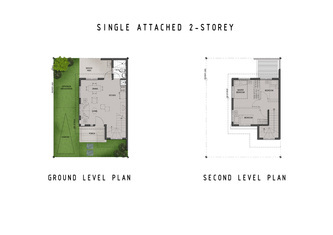 Approximately 2 kms. 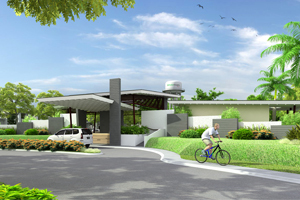 from SLEX-Batino Exit and 3.5 kms. 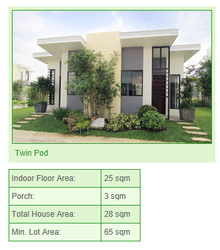 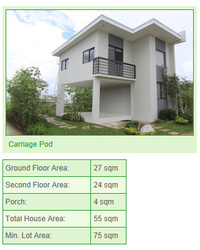 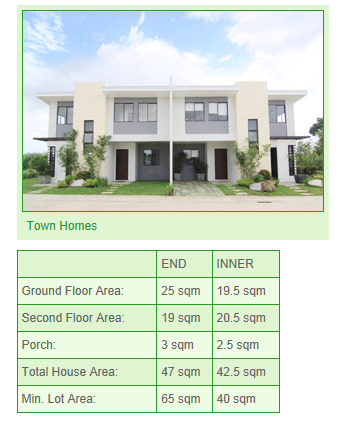 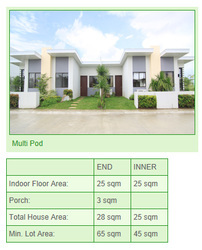 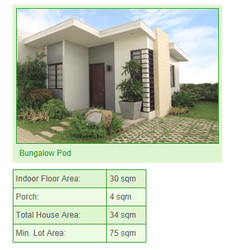 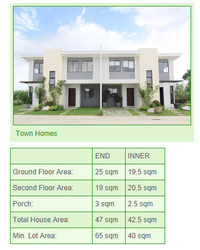 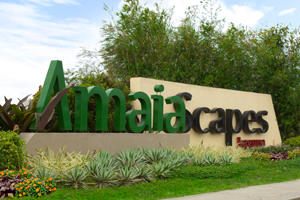 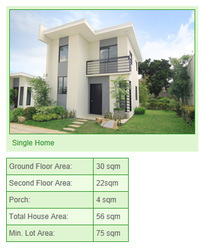 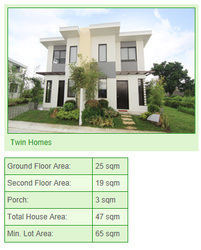 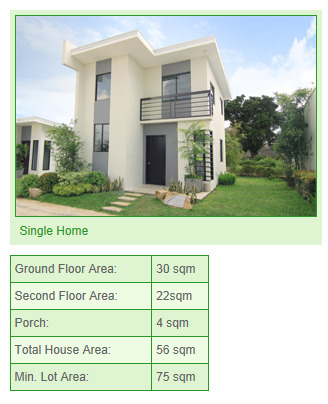 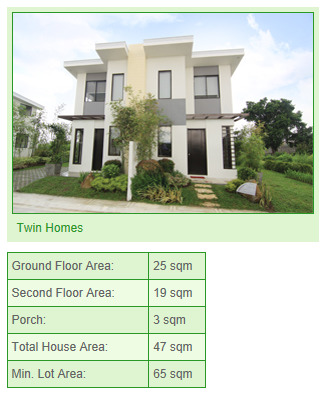 from the Calamba City proper, Amaia Scapes Laguna is in close proximity to a number of major industrial parks. 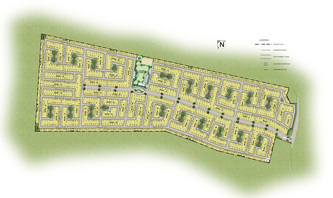 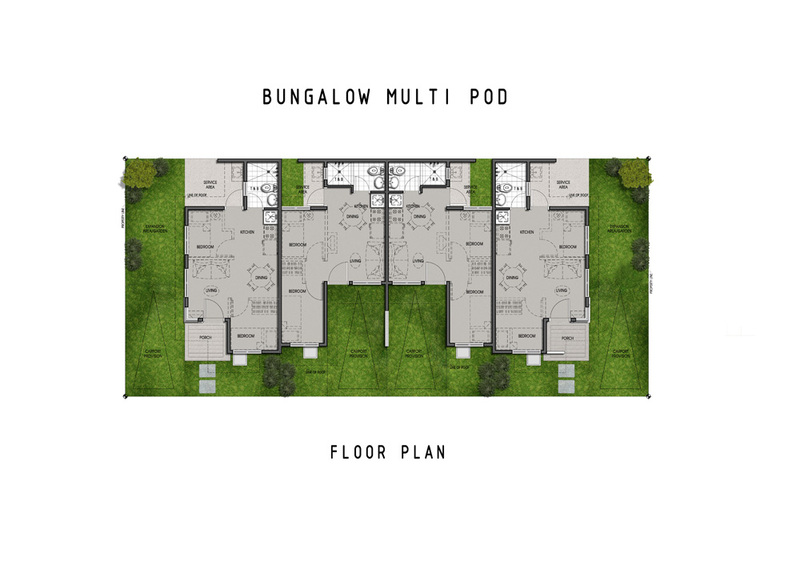 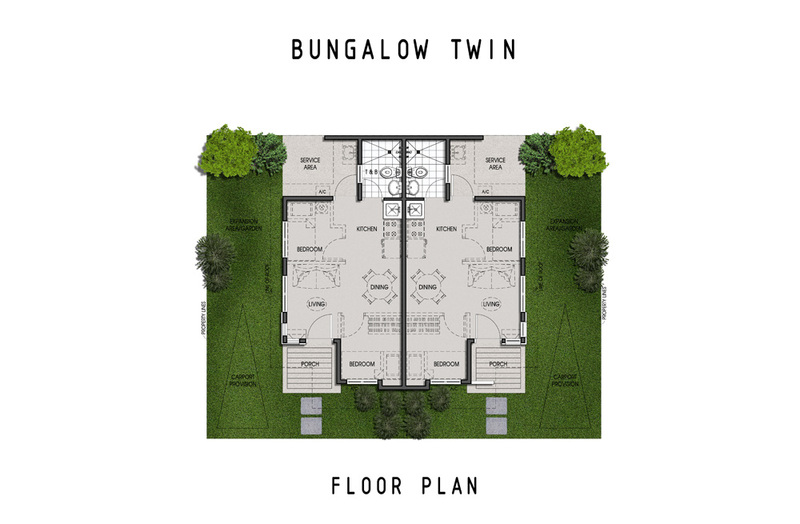 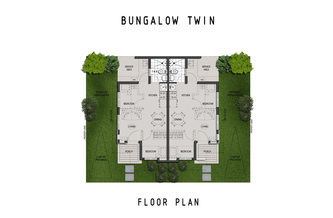 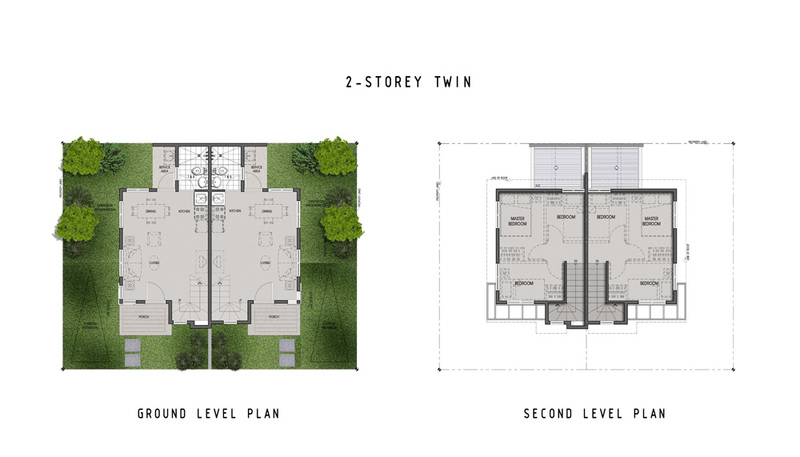 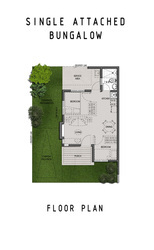 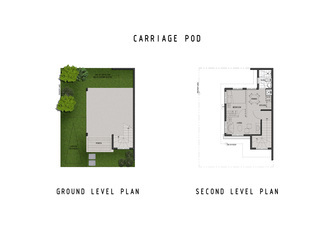 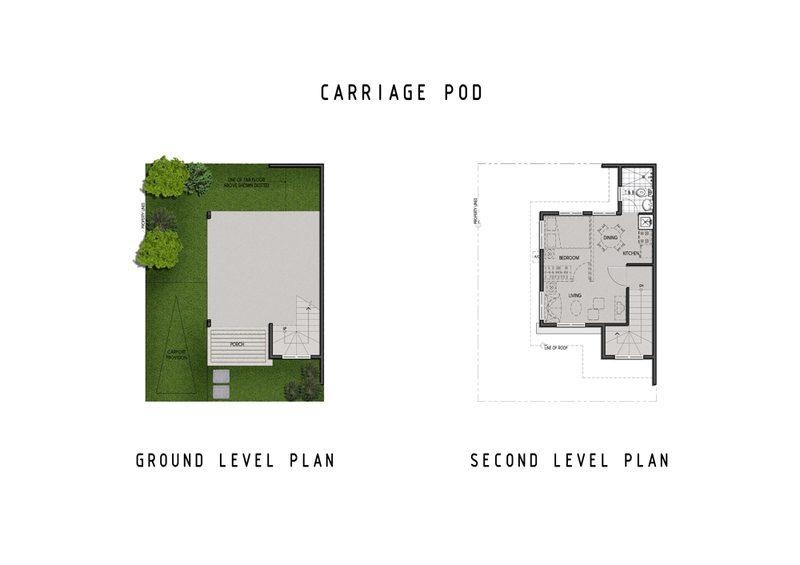 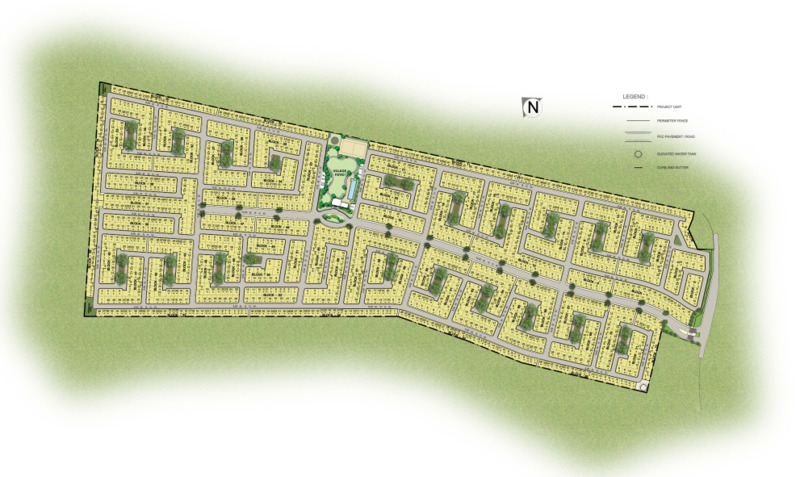 It is an economic housing project with all the elements of a desired community.